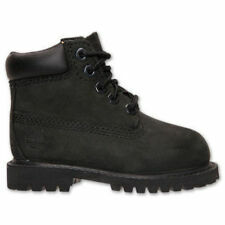 Save timberland boots kid to get e-mail alerts and updates on your eBay Feed. 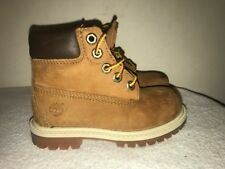 Unfollow timberland boots kid to stop getting updates on your eBay Feed. Timberland 6 Inch boots. Premium 10061 BOOTS US Size 4M Big Kids Mens Preowned.